Never just say “kriek” to a Liefmans Kriek Brut! 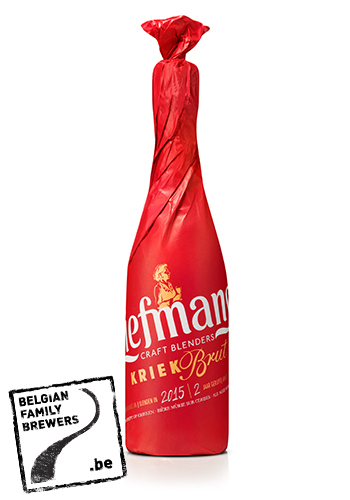 Liefmans Kriek has a warm, deep red colour and delicious red fruit aromas come to the fore when pouring the beer. A hint of marzipan (almond) blends perfectly with the aroma of warm black cherries. In the mouth you taste a refreshing sourness that evolves into a pleasant sweet aftertaste: the perfect balance between sweet and sour. 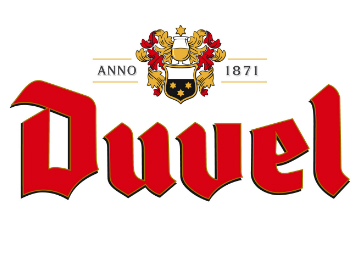 With its alcohol percentage of 6% this fruity beer possesses the necessary body to enjoy all the different flavors within and the surprisingly long aftertaste. So you better take your time to savor this beer!